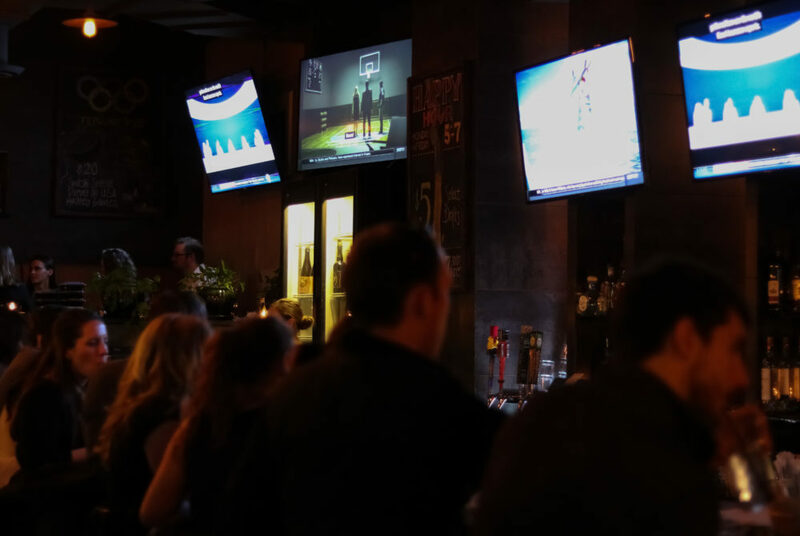 Stories from the February 1, 2018 issue of the GW Hatchet. 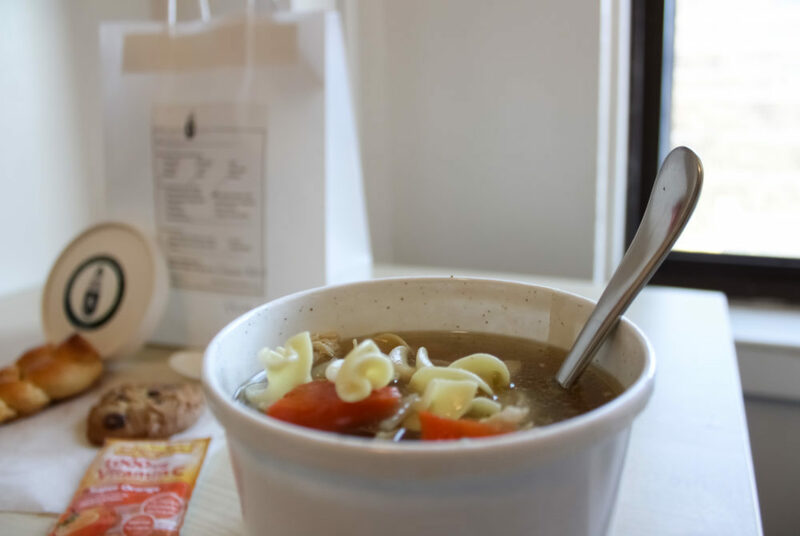 The flu season this year is fierce, but there’s no need to despair if you’ve been hit with the virus. 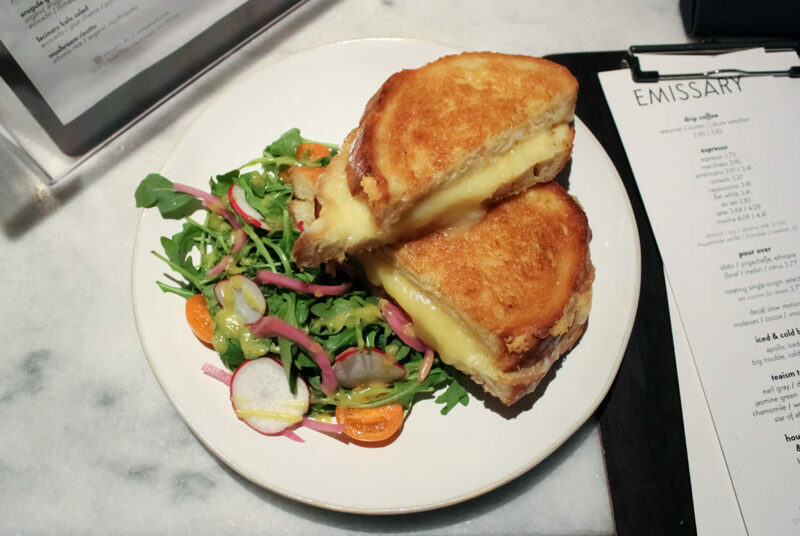 Beyond beverages, Emissary has an expansive food menu with options for everyone, including their elevated take on a classic grilled cheese. Before gearing up to watch Super Bowl LII, rate the best-looking U.S. presidents and enjoy samples at an all-you-can-taste brunch fest. From civil rights and women’s suffrage to anti-war and LGBTQ rights, marches have been an essential part of U.S. history. Getting out of one’s comfort zone at GW should mean taking a break from the endless pressure. 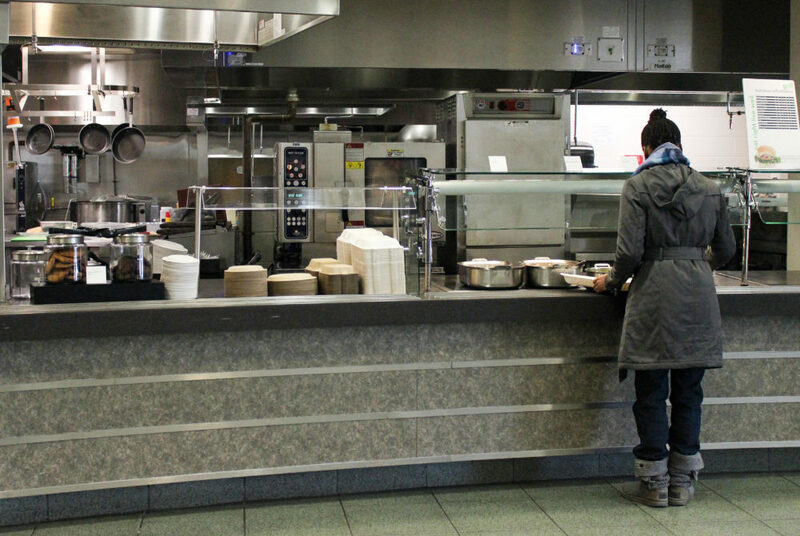 A top dining official said several companies have submitted proposals to run dining venues on the Mount Vernon Campus. 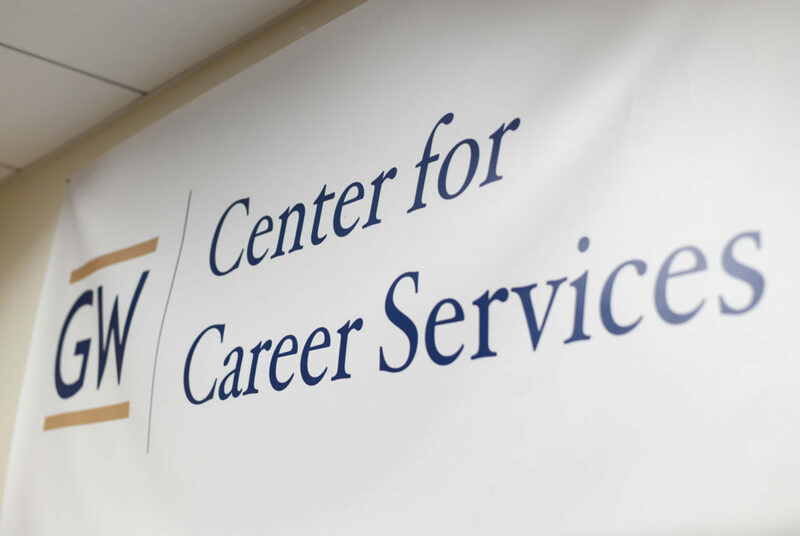 GW is launching a new career platform this semester to create online connections between current students and alumni. 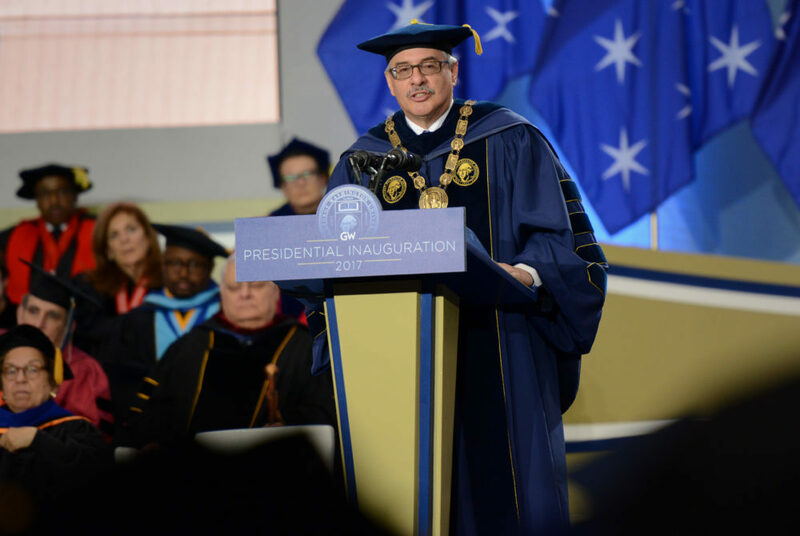 University President Thomas LeBlanc will be making stops at alumni receptions in five cities in the next few months to detail his major priorities. 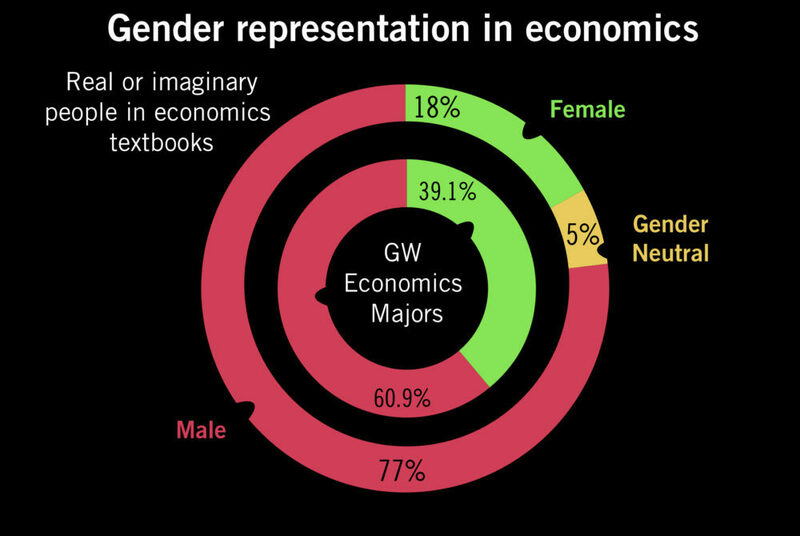 In leading economics textbooks, 77 percent of real and imagined people mentioned were male, according to a new study. 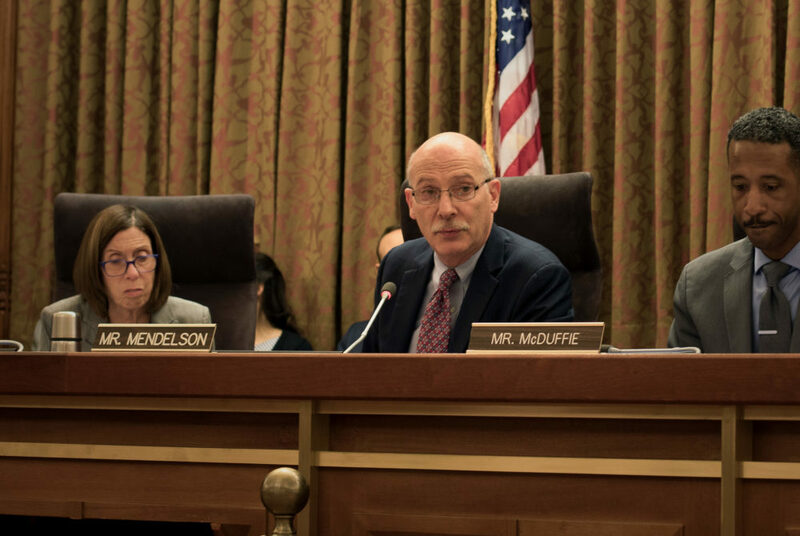 The D.C. Council is reviewing legislation that will create two agencies from the existing Department of Consumer and Regulatory Affairs.